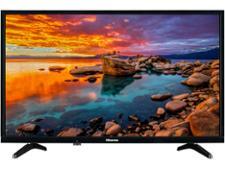 Panasonic TX-43FX600B television review - Which? 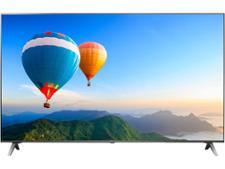 43-inch TVs may be out of favour with manufacturers, but they are still popular with buyers. 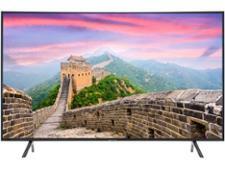 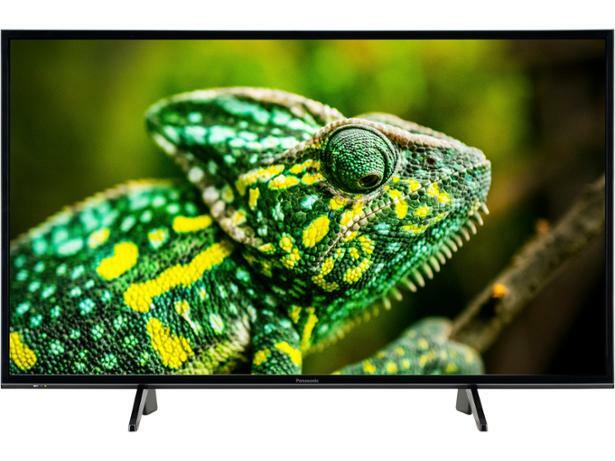 If Panasonic has acknowledged that popularity and crafted a 4K TV with grade-A sound and picture quality, then it may prove to be a must-have set, particularly when you consider the TX-43FX600B's low price, smart features, HDR support and Freeview Play. 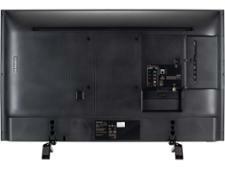 Read on to see if this is the 43-inch set to beat.